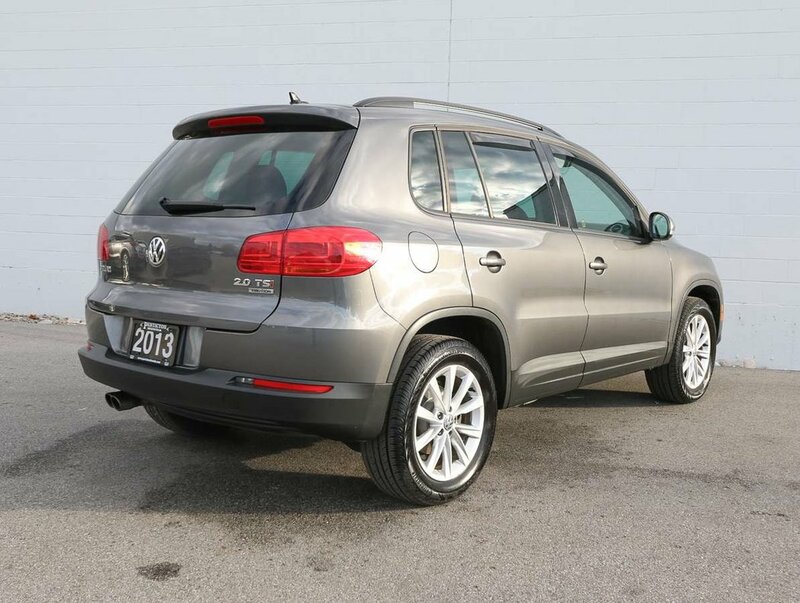 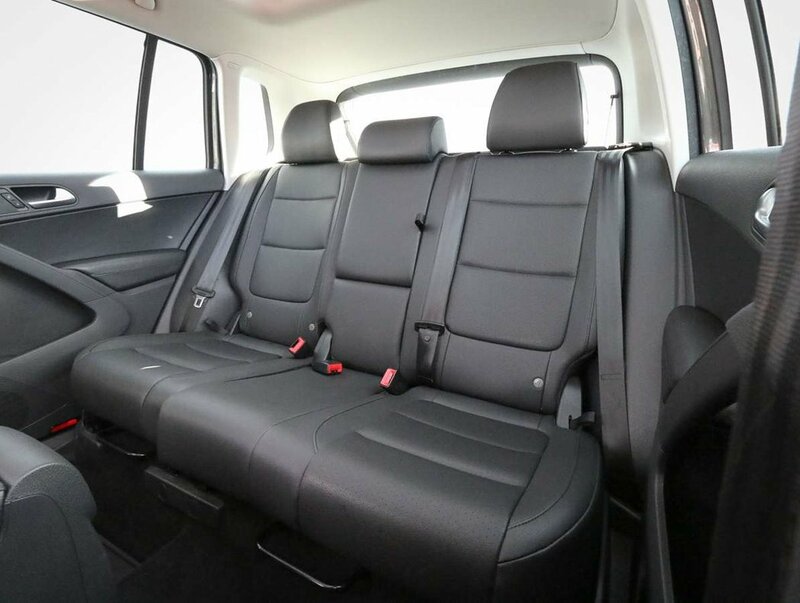 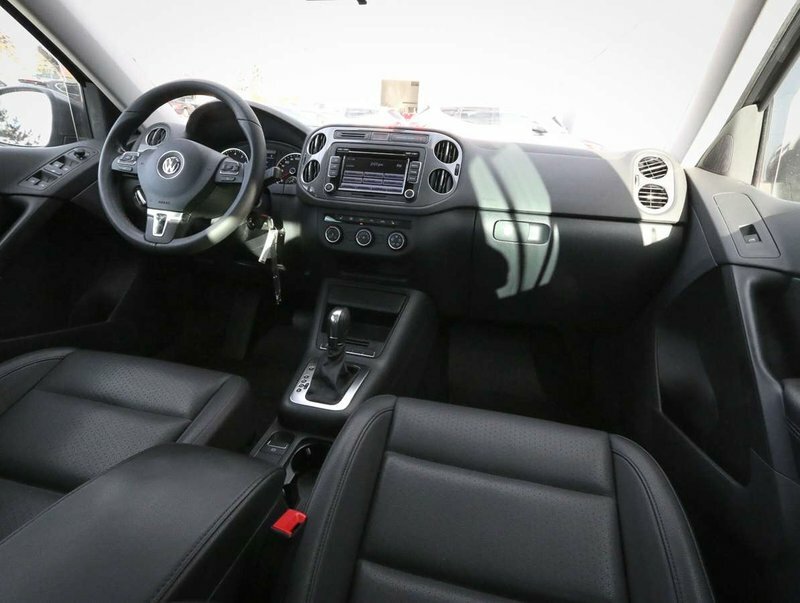 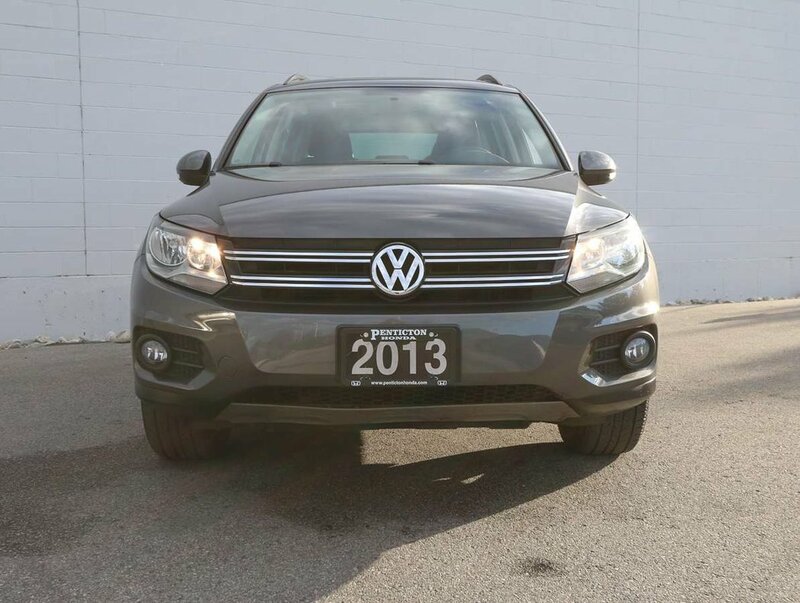 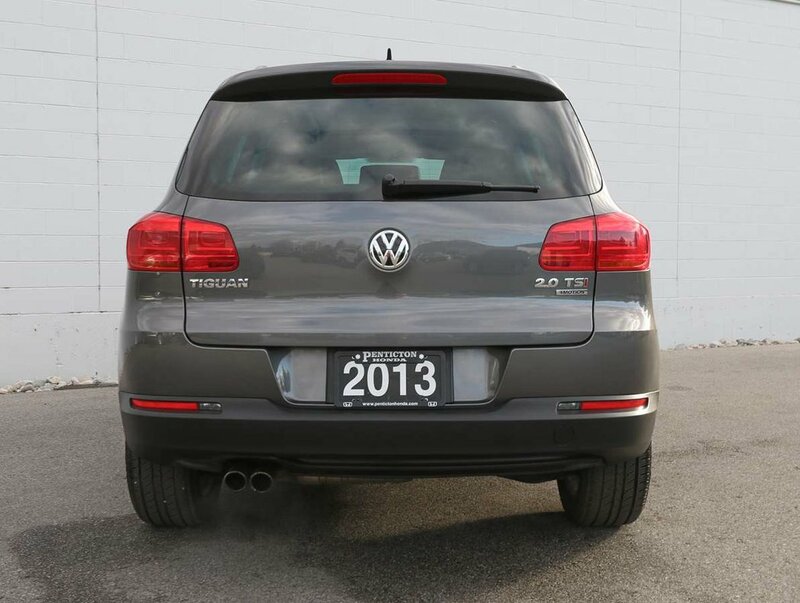 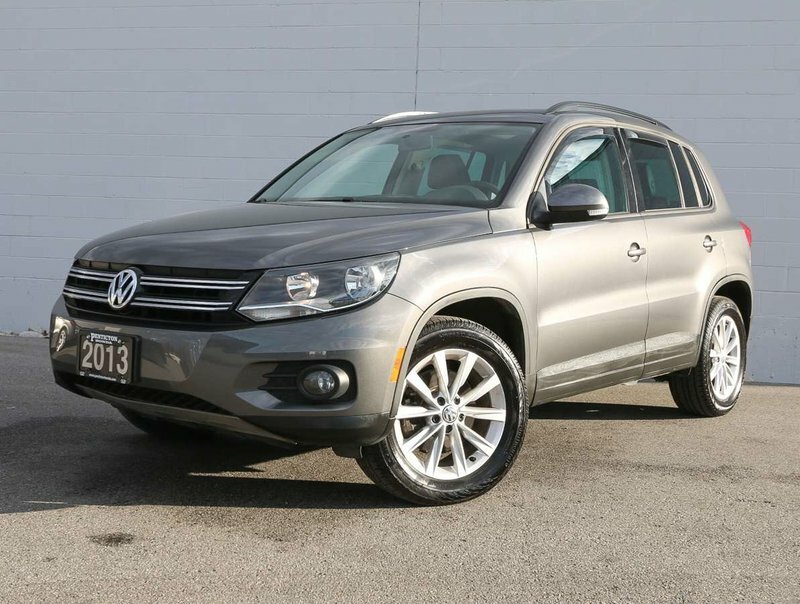 We recently purchased this AWD 2013 Volkswagen Tiguan from a dealership that focuses more on new vehicle sales, and after we reviewed the condition and the history of the vehicle, we wanted to offer our customers a great value on a reliable AWD SUV that is in excellent condition. 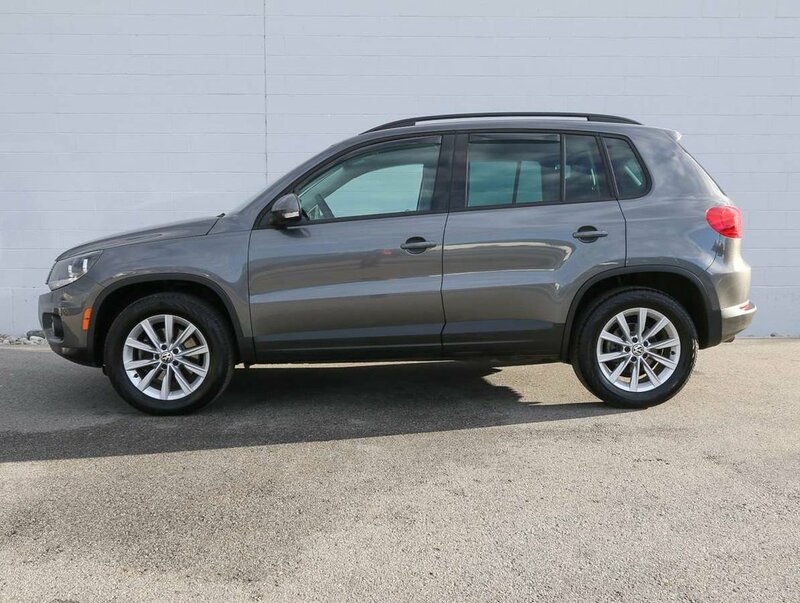 With it's "car-like" ride and handling, and easy-to-use controls, the 2013 Tiguan is an appealing option in the compact SUV class! 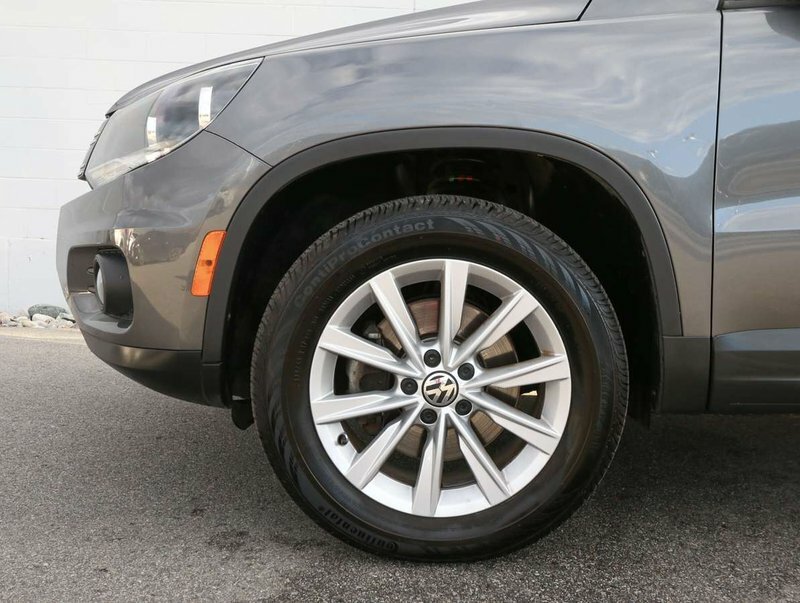 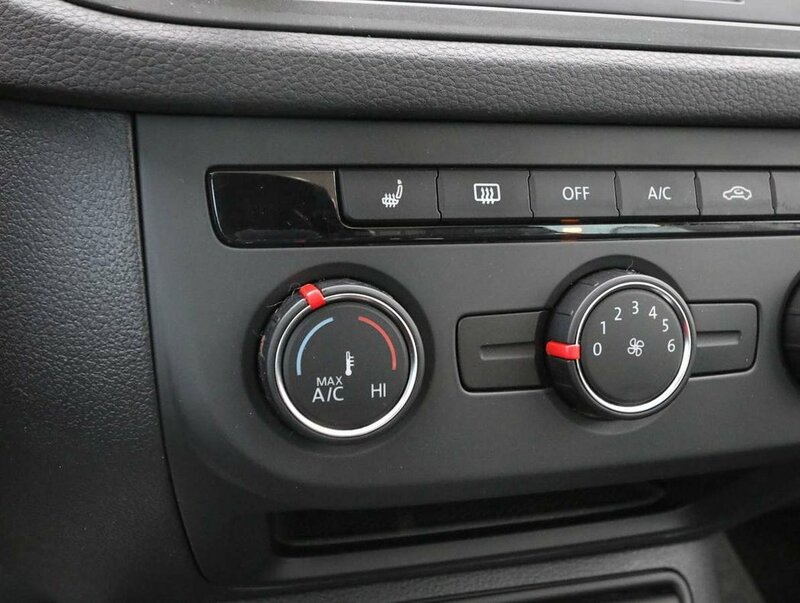 For your peace of mind, dealership technicians have performed a multi-point, comprehensive used vehicle safety inspection in order to ensure driving quality. 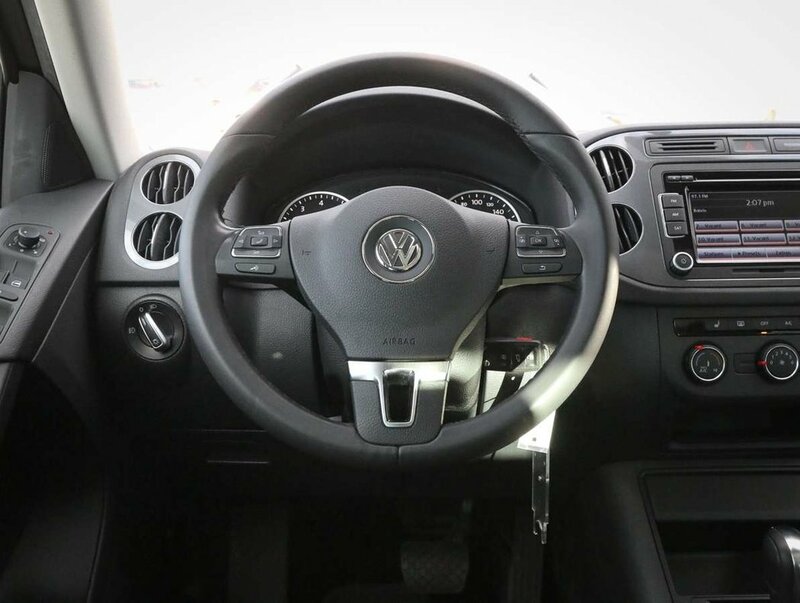 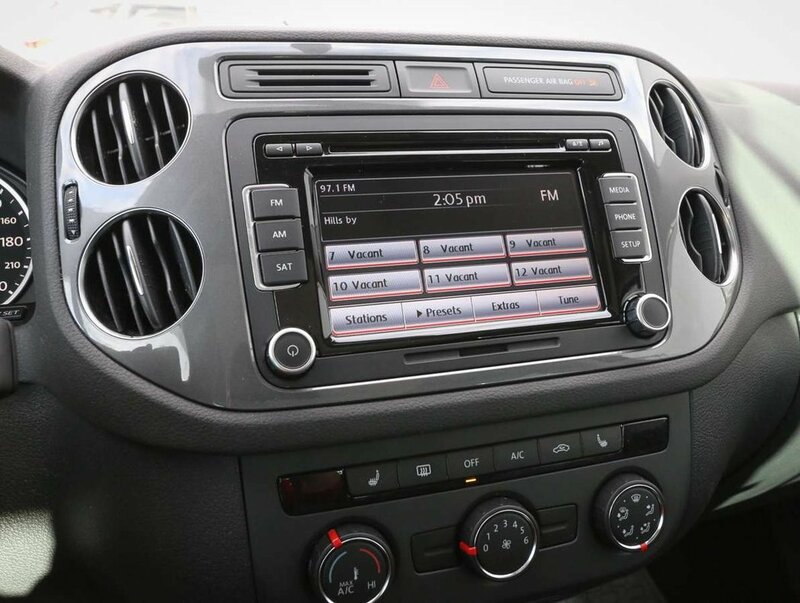 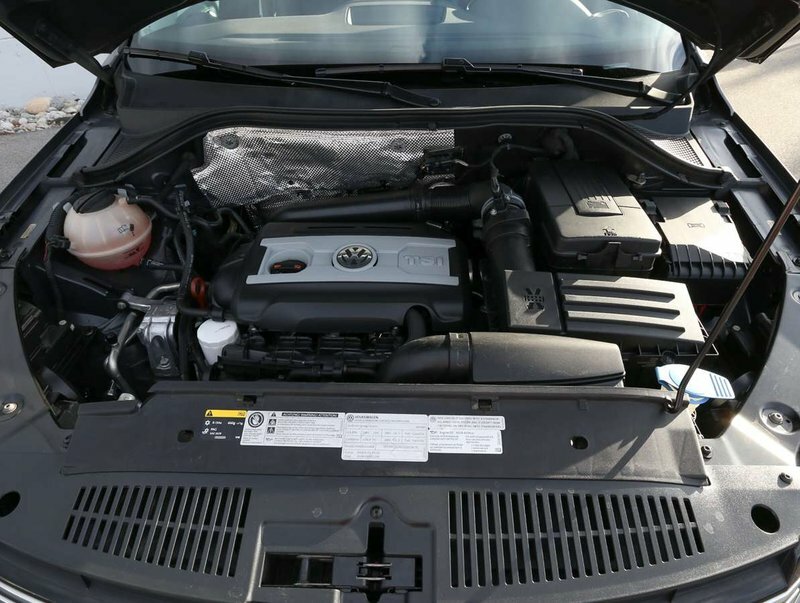 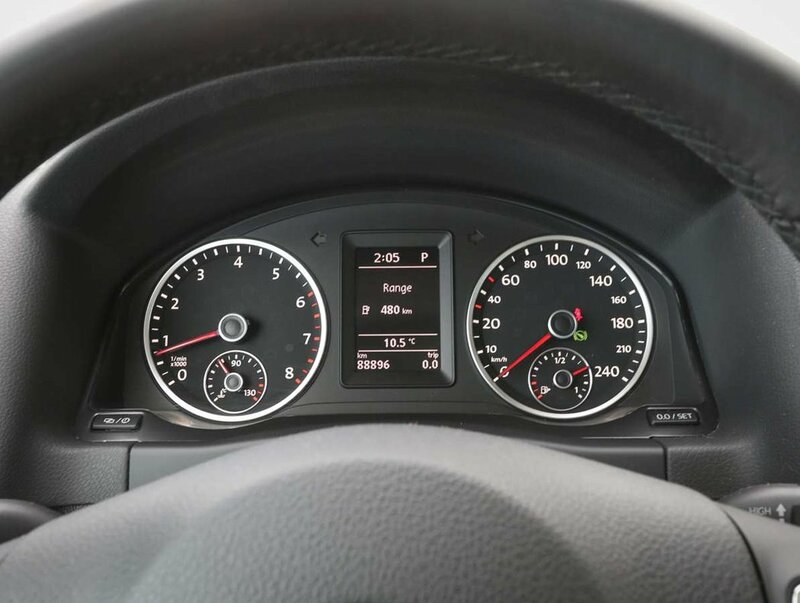 Certified technicians have ensure that the 13' Volkswagen is in optimal driving condition and is more than ready for a test drive. 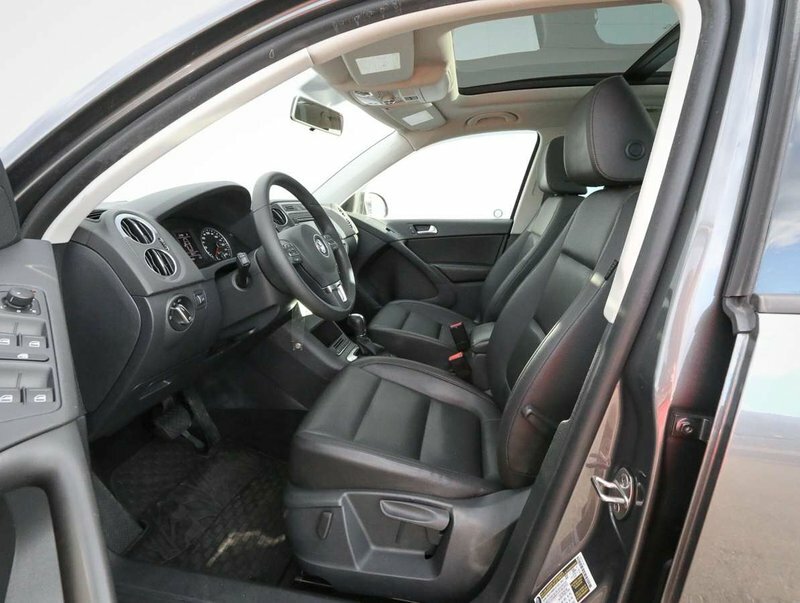 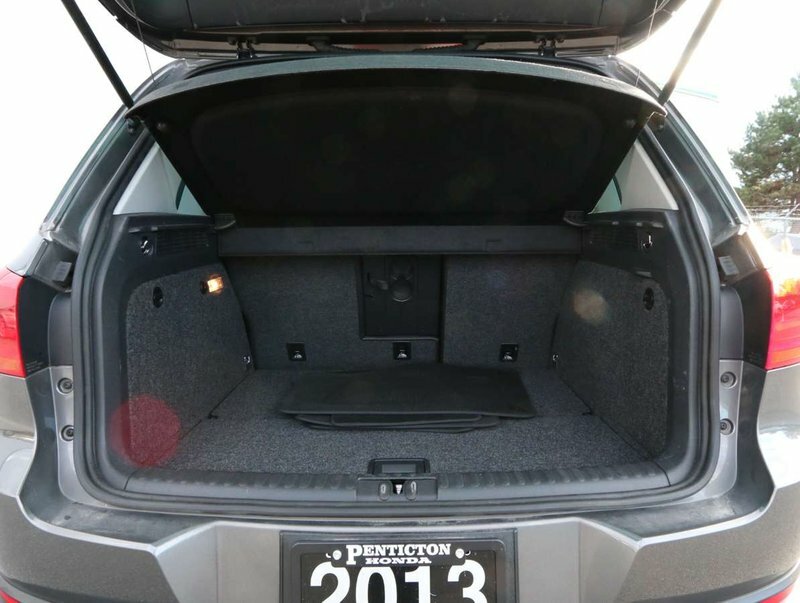 Some of the features in the 13' 4Motion model include power windows/locks/mirrors, Bluetooth, audio and cruise steering wheel mounted controls, heated leather bucket seats, sliding/reclining rear seats, AC, AM/FM/SXM/CD audio system, cargo tray, all-weather mats, power panoramic sunroof, fog lights and more!